Saucon Valley continues to dominate Colonial League wrestling. Coach Shirk & Company remain undefeated this season and have won seventy consecutive Colonial League matches. Saucon took a road-trip to Bangor on Wednesday night where they battled and bashed the Slaters for a little over an hour. 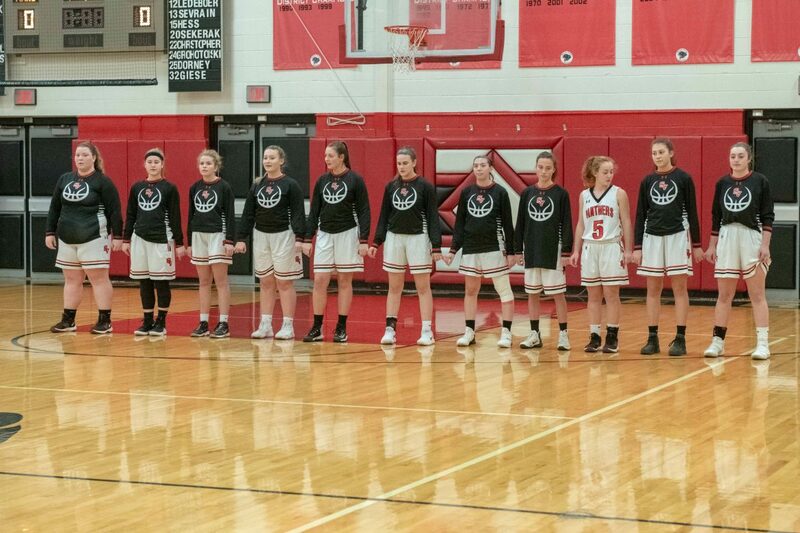 The Saucon Valley Girls basketball team had their 2018-19 home opener on Tuesday night against the Northwestern Lehigh Tigers. The Tigers jumped out to a 10-0 lead and cruised the rest of the way to a 65-27 victory. The Panthers played hard and were paced by sophomore Allie Frace and her 9 points. Kiele Riefenstahl, a senior, added 6 points for Saucon. On the second day of showcasing Panther football record holders, Saucon Source gives you senior, Jared Harka. Not many people outside the Saucon Valley area had much faith that the Panthers could defeat the Northwestern Lehigh Tigers this past Saturday night. Afterall, the Tigers crashed Saucon’s homecoming festivities and thumped the Panthers 49-28 back on October 12th. 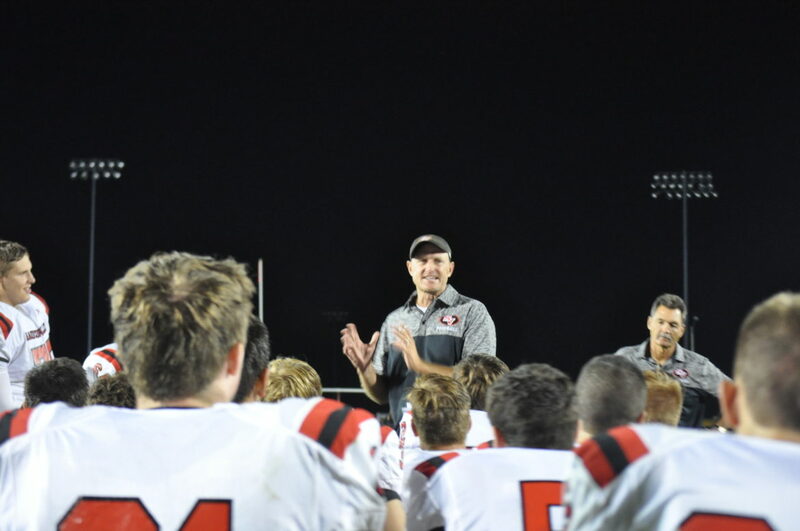 But, with an opportunity to get a little revenge and the prospect of advancing to the 2018 District XI championship, Saucon Valley focused their efforts and roared their way past the Tigers in dominant fashion. The Panthers (10-2) defeated the Tigers (9-3) 42-21 and will now advance to the District XI final for the fifth consecutive season. The Panthers dominated on Friday night earning themselves a 48-12 victory over the Bangor Slaters. It was another mercy-rule win for Saucon Valley and there were a number of Krunch-Time! options. FC Steel, a youth soccer organization that is headquartered in Saucon Valley, had most of their programs in action over the weekend in league play. Both FC Steel boys’ and girls’ teams are participating in the prestigious Eastern Development Program (EDP) this year. The EDP league is an ultra-competitive travel soccer league that arranges for high-level teams to compete against one another on a routine basis. The 2018 scholastic sports season is officially under way. Monday marked the first day of PIAA practice for high school sports across the state of Pennsylvania. 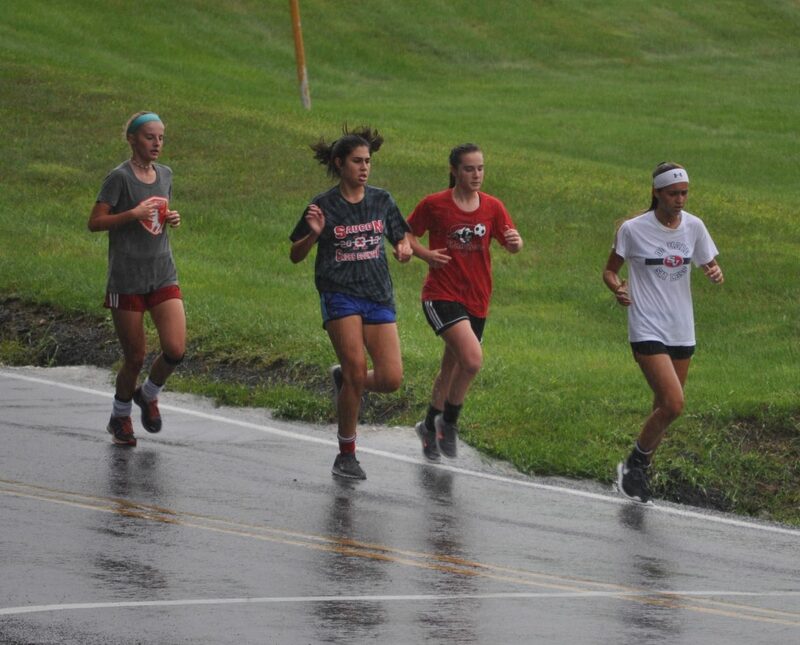 Not even Mother Nature’s rainfall-fury could disrupt the first day of practice for these proud Panthers. 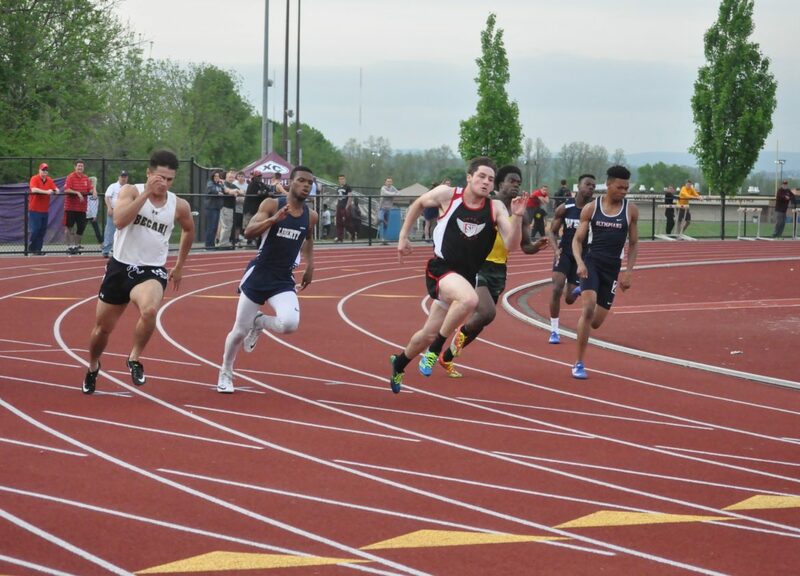 After the second and final day of the 2018 PIAA District XI AAA Track and Field Championships, the Saucon Valley Panthers, led by Talitha Diggs and Alstan Wolfe, once again found some tournament treasure. In total, Saucon placed seven Panthers on the 2018 District XI podium while crowning four champions.